KCLU's John Palminteri reports on a protest against the possible expansion of oil trucking in Santa Barbara. A large group of environmentalists rallied at the steps of the county administration building in Santa Barbara prior to a meeting by county planners. They came out last night chanting against oil: "No Exxon, no drilling, no pipelines, no trucks!" Exxon Mobil wants permission for 70 truckloads of oil a day to flow from it Las Flores Canyon Facility west of Goleta. This comes as a result of the ongoing problems with the Plains All-American Pipeline, which has remained broken since a rupture in May 2015. Blake Kopcho is an organizer with the Center for Biological Diversity, who says that trucking oil is dangerous: "Oil truck accidents cause fires and explosions; they injure and kill people, they spill hundreds of gallons of crude a year." Exxon says it has a safe transportation plan and this proposal will create new jobs. The county will make a decision early next year. 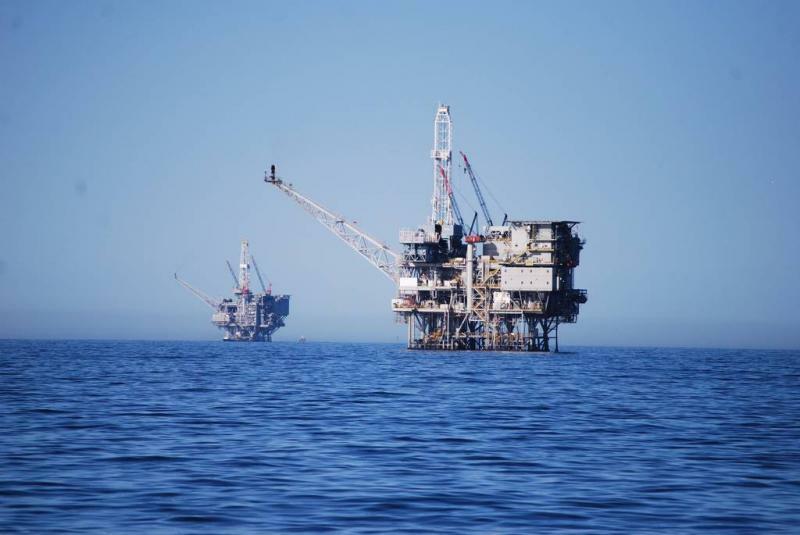 A proposal to extend a permit for an oil facility on the South Coast, and allow some expansion is generating controversy. On Thursday, the Ventura County Planning Commission is set to look at the proposal for an existing 27 acre oil facility southeast of Oxnard, on the 3200 block of Etting Road. Renaissance Petroleum wants a 30 year extension of its conditional use permit for the facilities. The proposal calls for adding four new oil and gas wells to its existing one on the site, as well as some replacement tanks, and other equipment. This week marks the 48th anniversary of one of the biggest environmental disasters in U.S. history, the 1969 Santa Barbara Channel oil spill. It was an accident which help jump start the modern environmental movement. After years of battles to limited new oil and gas development along the Central and South Coasts, and to improve safety measures on existing projects, the environmental community is worried. Many people are concerned the Trump Administration may open the floodgates to new development. 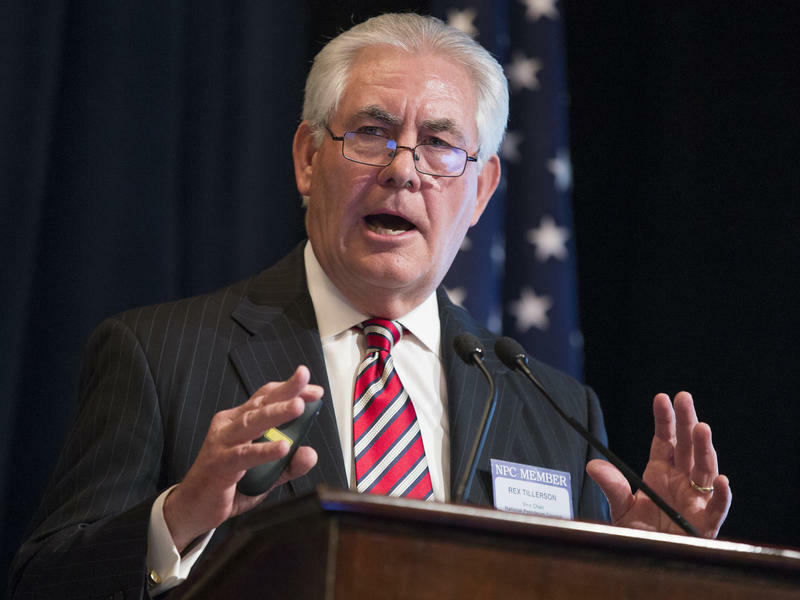 But Exxon Mobil shareholders voted in favor of a rule that could make it easier for minority shareholders to nominate outsiders to the company's board, a potential victory for environmentalists. Activist shareholders at both companies had placed an unusual number of resolutions on the ballot related to climate change.